La Perla style is a tribute to the timeless femininity of women and embodies the ideals of sensuality and luxury which have made the company unique since it was founded in 1954. 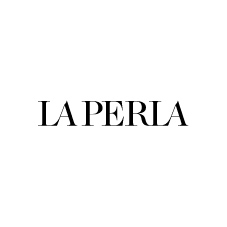 Today La Perla has become the lingerie and beachwear brand synonymous with the best italian luxury and design. It offers a wide array of collections that range from lingerie to nightwear, from beachwear to hosiery and also underwear, nightwear and beachwear collections dedicated to a classic and refined male target. The lingerie collections are completed by exclusive garments that play with the idea of over/under transforming them into eveningwear looks.